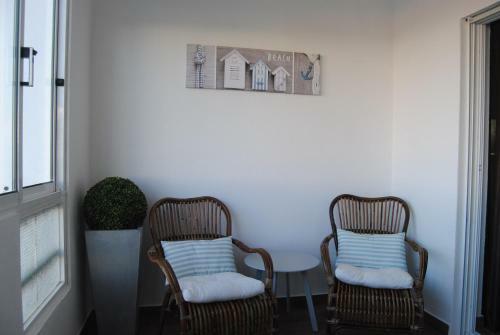 Located in the centre of Albufeira with the beach 350 metres away, Apartamento Oceano is a self-catering apartment that offers access to a shared outdoor pool and free WiFi in all areas. 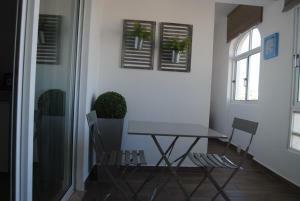 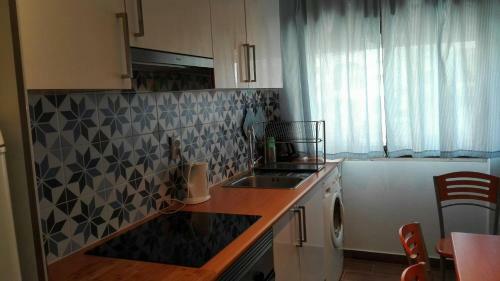 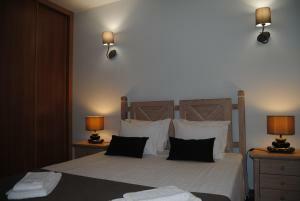 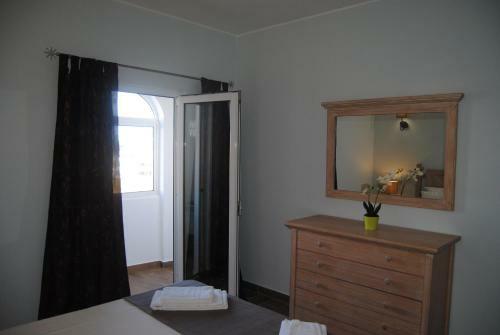 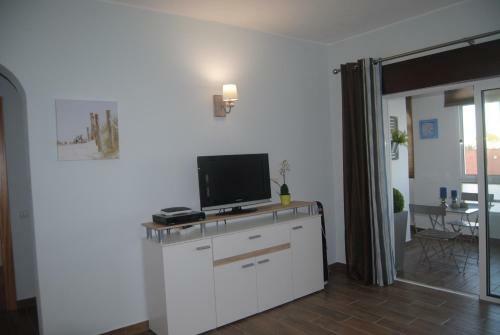 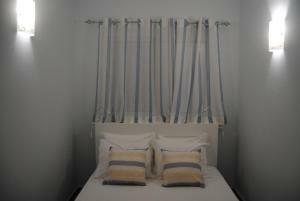 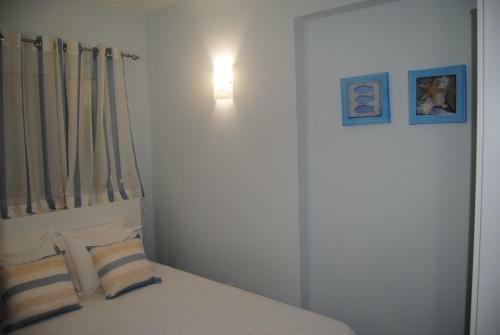 Apartamento Oceano includes 2 double rooms and a private bathroom with a bath, a shower and a hairdryer. 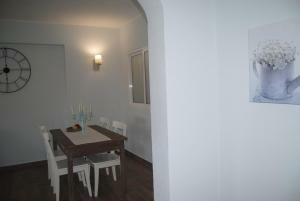 The living room is equipped with a sofa, a cable TV and a dining area. 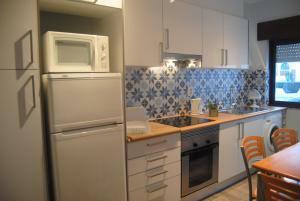 Guests can prepare their own meals using the fully equipped kitchen. Alternatively guests can visit the great variety of restaurants within 500 metres by the Pescadores Beach and taste the seafood and fish specialities served. Faro International Airport is 30 Km away and Vilamoura known for its golf courses is a 15-minute drive. 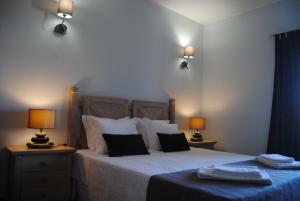 Guests can explore the historic centre of Albufeira at a 10-minute walk. The Albufeira Marina is 2.4 Km away. 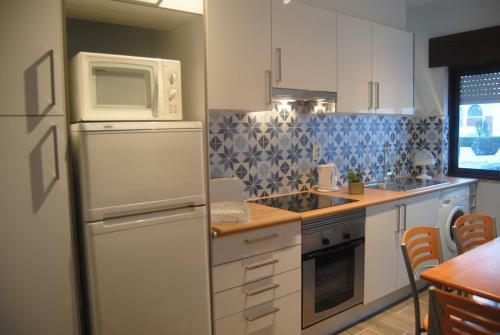 Pysäköinti: Maksuton julkinen pysäköinti on mahdollista lähistöllä, varaus ei ole mahdollista.